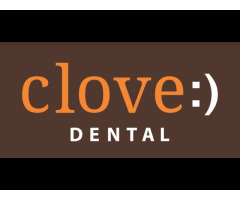 Clove Dental is India’s largest dental chain offering world-class dental care and treatment at affordable prices. 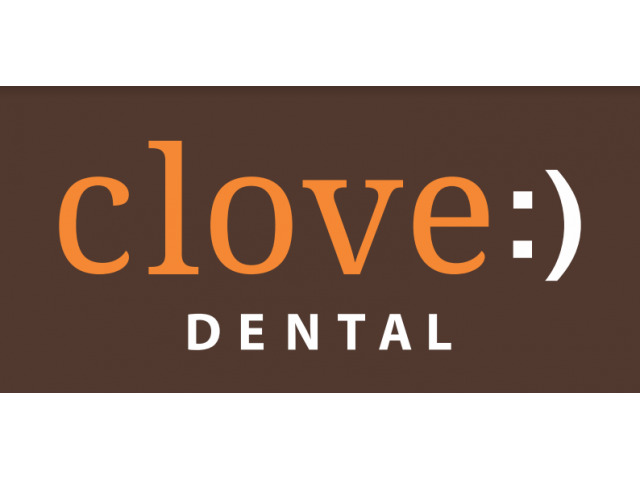 Its dental clinic in Pune is fitted with all the modern dental technology and instrument to ensure the best-in-class treatment and exceptional care across branches of dentistry. 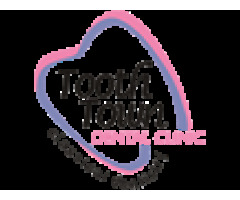 It has 8 clinics in the city where patients can get treatment for virtually every dental problem, including preventive, restorative, cosmetic, implant, fillings & root canal, advanced gum treatment, pediatric dentistry, oral & maxillofacial surgery and more. City / State / Country: , Maharashtra, India.